Student support begins from the first day students arrive at MSU and continues throughout their college years and beyond graduation. 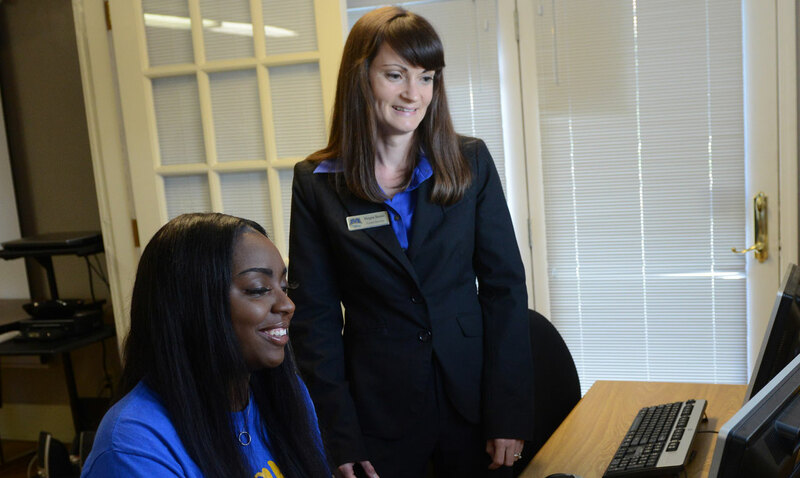 Morehead State is committed to providing every student with proactive and systematic support. This kind of dedication is especially seen in our faculty and staff’s personalized involvement with students from diverse backgrounds and helping all students to succeed. 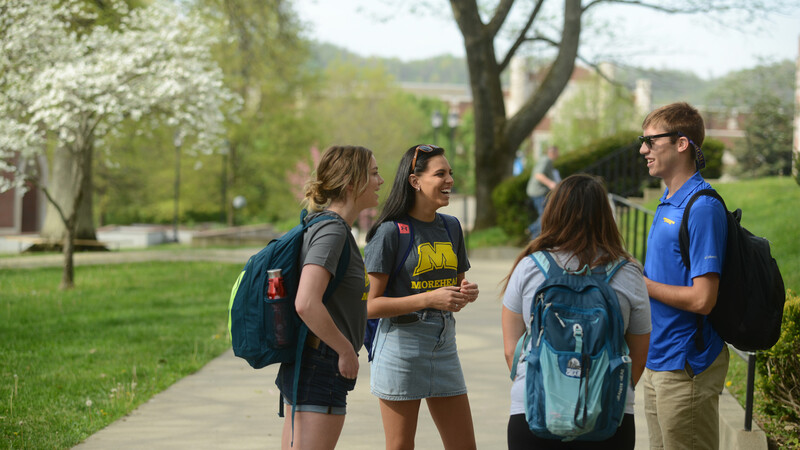 The programs offered by Career Services help you make informed decisions about your future, become a stronger job seeker, and connect with employers. 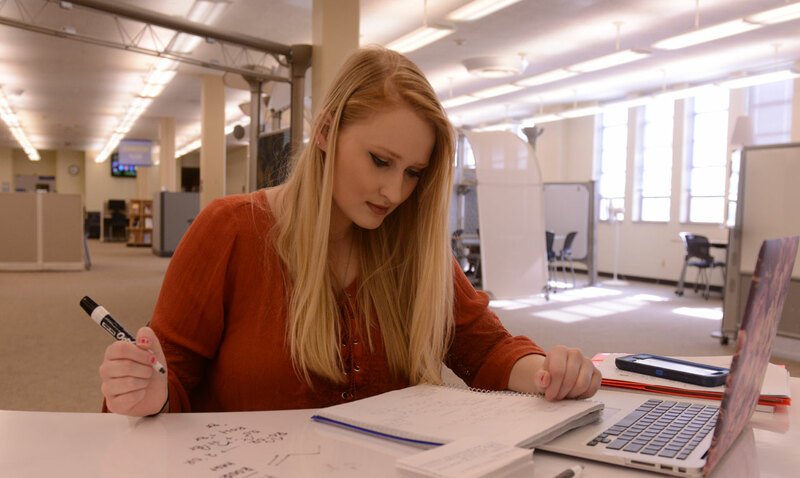 The Tutoring & Learning Center (TLC) offers you the help you need to become a successful graduate of MSU. 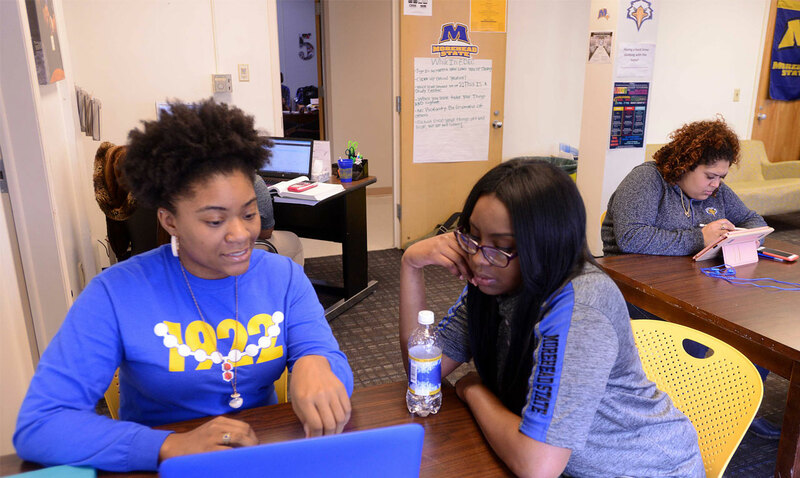 The Eagle Diversity Education Center (EDEC) is dedicated to developing and sustaining an academic, social and cultural environment that embraces and supports diverse student populations.